A former member of the House of Representatives Chief Emmanuel Bello has defected from the All Progressives Congress (APC) to the Social Democratic Party (SDP). 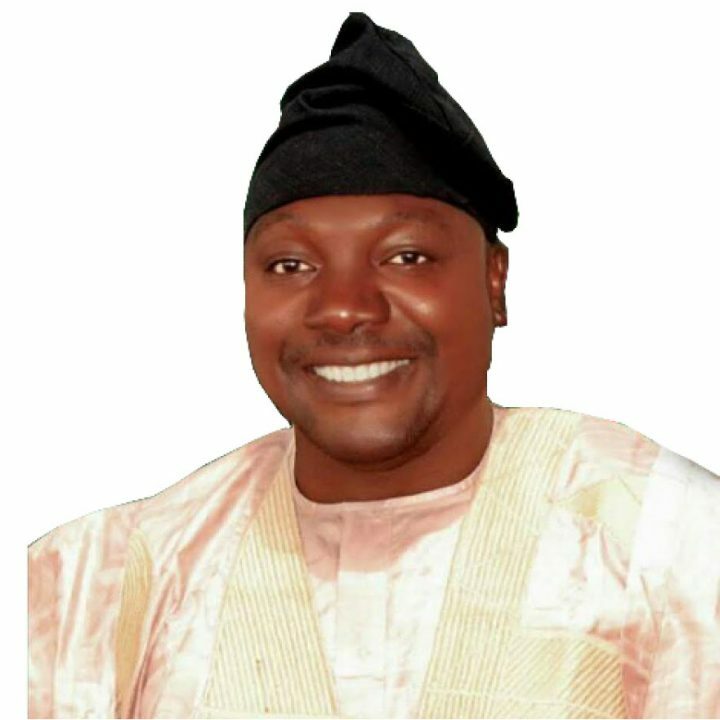 The former lawmaker has also announced intention to contest for Adamawa State governorship position in 2019. Bello, who earlier quit the Peoples Democratic Party, for the APC, stated this yesterday during a press briefing at his residence in Dougirei, Yola. He said he defected from the APC to the SDP to seek refuge and get social justice for his people in Adamawa State. “Since I became a member of APC in Adamawa State, I have never been invited for a meeting of any structure of the party in the state. This is because there was no meeting of any of the party’s structure by people authorized to do so,” he stated. “I have decided to move away from the confusion in the APC and graciously join the SDP. My decision is actually a happy return. I once belonged to the party, which represents the philosophy, ideas and fundamental political positions I believe in and have moulded my politics all these years,” he added.